Beyond Green is the best solution for our golf cart. Having a high volume of golfers through, Khao Cha-Ngok Golf Course, it’s important we offer a comfortable and reliable golf car. We’re provide the golf cart with the technology and the new braking system which will increase safety and help minimise damage to the golf cars. 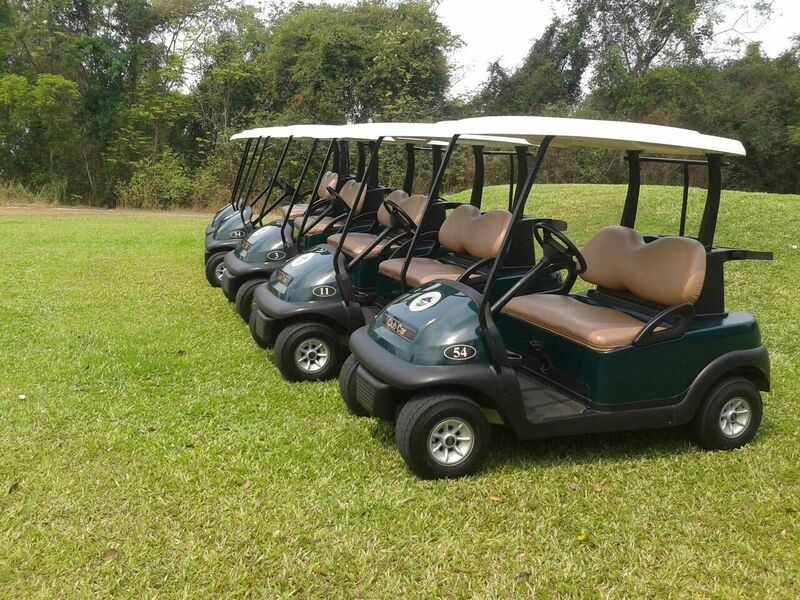 Club Car by Beyond Green golf cars will greatly improve our customer’s golfers experience.